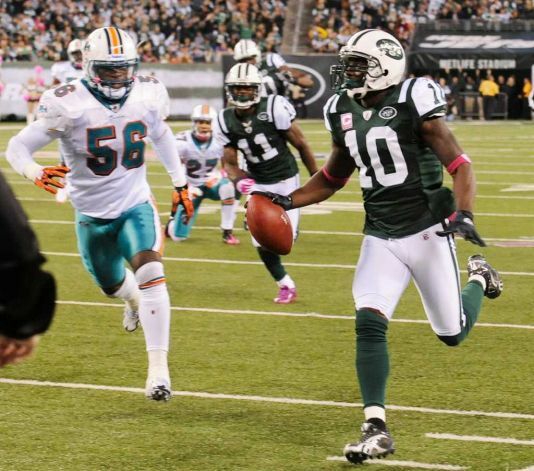 Jets receiver Santonio Holmes doesn’t have any broken bones in his foot, but he’s hardly out of the woods. “Something’s not right,” a source with knowledge of the situation said Sunday night, adding that Holmes will seek an immediate second opinion regardless of the outcome of the MRI. The specific problem isn’t known. It’s possible that there’s a problem with the Achilles tendon. It’s possible that there’s an issue with the Lisfranc apparatus. Either way, it’s not good for Holmes and the Jets. Despite concerns that Matt Forte’s sprained ankle could force him to miss several weeks, the Bears are giving their starting running back a 50-50 chance of playing on Monday night, after missing just one game. Forte is listed as questionable for Monday night’s game against the Cowboys. Forte practiced on a limited basis today, and the Bears at least think there’s a chance that he can make the trip to Dallas and play in a little over 48 hours. That seems like a surprise to everyone but Forte: Not only were there media reports that a high ankle sprain could keep Forte out for several weeks, but the Bears brought in several running backs for workouts, suggesting that they were concerned about their depth at the position. But Forte has said all along that he expected to be back on the field quickly, and it’s looking like he may have been right. The Patriots won’t have to answer any questions about the way they are splitting time between Julian Edelman and Wes Welker this weekend. Edelman has been ruled out of Sunday’s game against the Bills as a result of the hand injury that’s kept him out of practice all week. 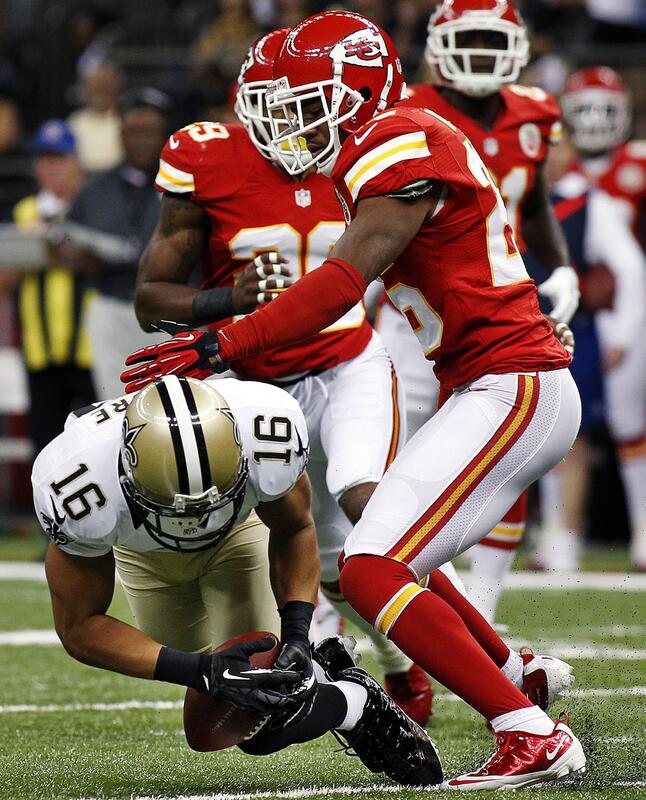 That leaves the Patriots with Welker, Brandon Lloyd, Deion Branch and special teams ace Matthew Slater at wideout. Edelman had seen a rise in his playing time through the first three weeks because the team felt he was a better fit as an outside receiver than Welker. 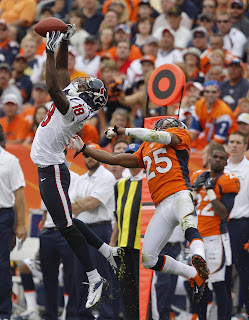 They won’t have that option available to them for this game, which should mean another busy week for Welker. 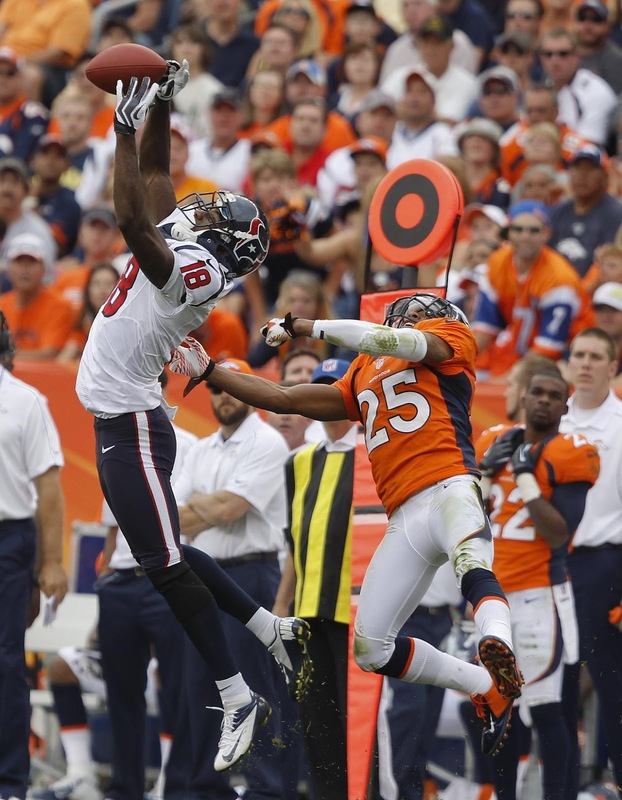 He caught eight passes for 142 yards against the Ravens in last Sunday night’s loss. The team is also without tight end Aaron Hernandez, of course, and their other star at the position is also ailing. Rob Gronkowski popped up on the injury report for the first time this week with a hip injury and he’s listed as questionable for the game against Buffalo. 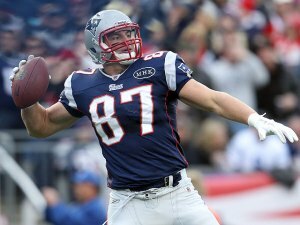 He was only limited at practice on Friday, which leads us to believe that Gronkowski should be on the field. Guard Logan Mankins, who missed practice all week, is also questionable with a hip injury. Right tackle Sebastian Vollmer carries the same designation as a result of his back injury. 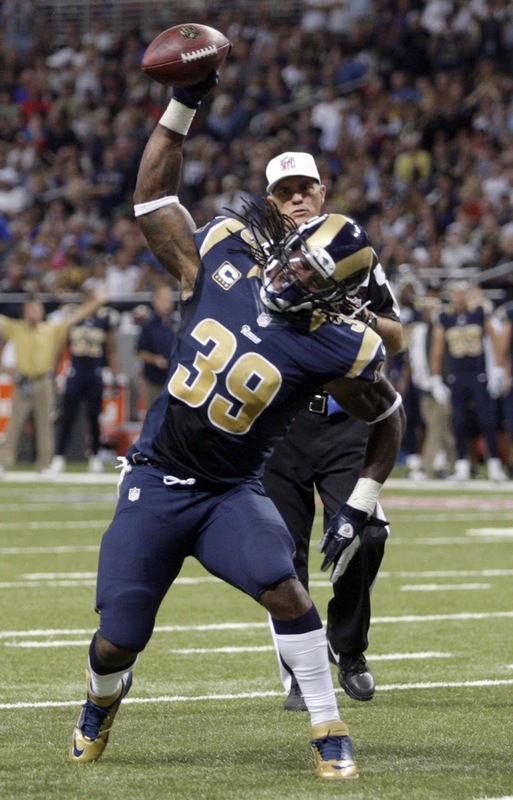 Last week, Rams running back Steven Jackson missed every practice with a groin injury. He played against the Bears, but he gained only 29 yards. This week, Jackson has yet to practice. Chances are he’ll play on Sunday, when the Seahawks come to town. And the Rams will need him to gain more than 29 yards if they want to knock off the Seahawks. The loser falls to the basement of the NFC West. Also not practicing this week have been defensive tackle Matt Conrath (knee), safety Matt Daniels (hamstring), and tackle Rodger Saffold (knee). Defensive end Eugene Sims (illness) fully participated on Thursday after missing practice on Wednesday. Tackle Wayne Hunter (knee) and defensive tackle Michael Brockers (ankle) participated both days on a limited basis. For Brockers, a first-round pick who has not yet played in a regular-season game, he could be on track to finally suit up.